Quai Gilbert is located in the market square on the sea front in Saint-Paul. 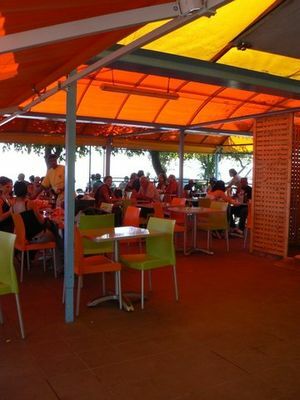 The restaurant offers Creole and Chinese dishes, sandwiches, salads and cold drinks. It also has an open terrace.